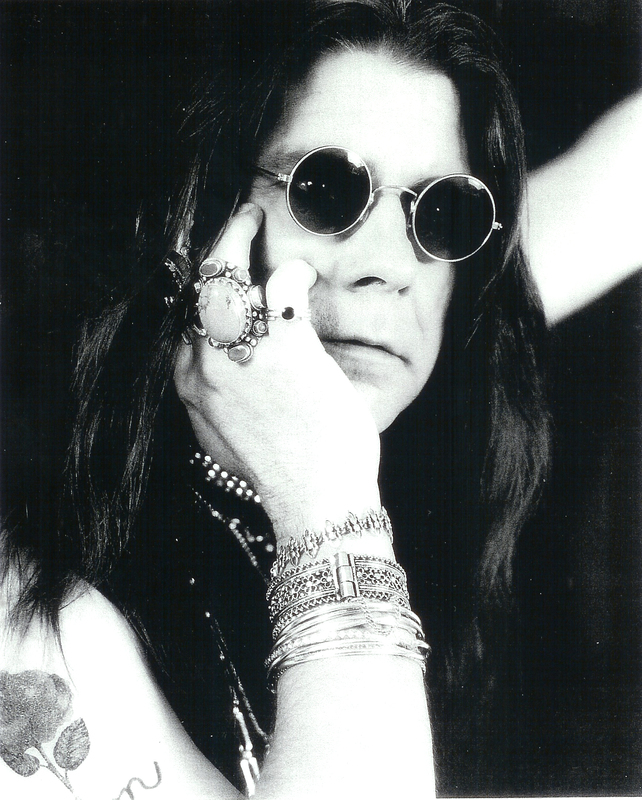 Posted on May 11, 2012, in Geektastic!, Music and tagged life lessons, ozzy osbourne, radio, randy rhoads. Bookmark the permalink. 2 Comments. That is really the coolest thing ever.